On Sale! 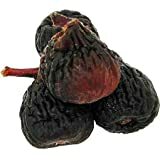 Up to 8% off on Dried Fruit & Raisins at Good Time Donuts, Page 6. 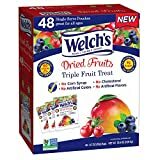 Top brands include Natural Zing, Chippie's, UNFI, & Welch's. Hurry! Limited time offers. Offers valid only while supplies last. Raw Organic Mango Dried-10 lbs. 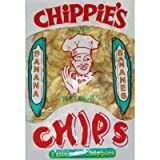 CHiPPiE'S Banana Chips (5 ozs. )-30 Pack Case Not Sweetened but Salted "Just Right"
View more products in Cooking & Baking. Quick & Easy Creamy Chick & Mush Pasta Bake Dish!